Mick Hooper is our Facilities Director for Northpoint. He is married to Tracy, and together they have 2 kids from China, Chance and Tai. His day job is a Real Estate Broker and owns a real estate firm in Cedar Park. He has been in the construction and real estate industry the majority of his life and puts his talents to work creating our amazing environments in Waumba, Upstreet, Transit, as well as main auditorium sets and building maintenance. He is also a couple’s and men’s small group leader. 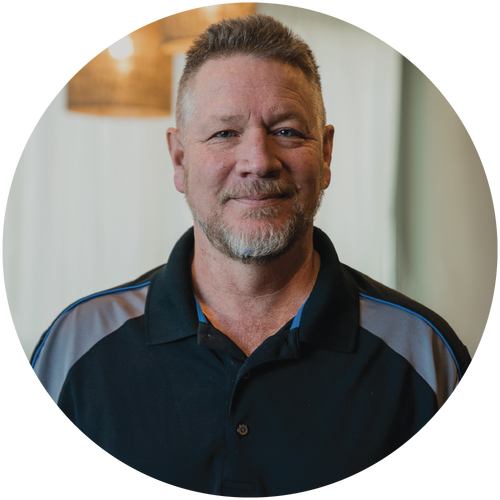 He’s been a part of Northpoint since day one and loves to build stuff for Northpoint and serve his community through mentoring for the Juvenile Court system and volunteering to cook meals at the Ronald McDonald House just to name a few.